The KISD approach is to understand design as a complex process. This means that design education should always adapt to the challenges of life- and work environment. At Koeln international School of Design you can go for a BA or MA in Intergrated Design. The core values of the educational programs at KISD are focused on relevance, interdiciplinarity, internationality and an design driven approach to innovation of systems. Service Design is based on diverse design competencies and skills - so the integrated approach at KISD makes sure that there is a strong and broad foundation to tackle complex challenges in innovation of service systems. Many of the service design projects at KISD are conduced in collaboration with the public of private service sector. So from the very beginning you not only dive into the theoretical and methodological framework of service design but your are applying it to real world challenges – working in interdisciplinary and international teams. Guest professors from all over the world enrich the core program at KISD – also a broad variety of international exchane program enables you to broaden your perspecive on an international level! The Bachelor Degree Program ‘Integrated Design’ integrates different design and scientific approaches from design areas and design-related disciplines. Students gain extensive methodology skills from at least ten areas of expertise as well as other design, analytical and conceptual specialist knowledge, in a flexible study structure of seven semesters. Thus, they systematically begin to understand and use the diversity of design. These qualifications are complemented by intercultural experience and language competence. This degree program enables students to work towards solutions to current issues in design, to carry out project work in a flexible and independent manner in a different cultural context, and to face challenges in an international context. Disciplinary excellence and interdisciplinary experiments: Design can generally be regarded as a multi-dimensional process while integrating different design specific perspectives both in theory and in practice. In addition, related sciences, heuristics and models, or multidisciplinary practices and techniques become more and more important for the work of a designer. The master programme ‘Integrated Design’ meets this challenge by flexibly unifying diverse areas of expertise from design and related disciplines as well as interfaces to the economy, science and research. In two study branches the three-semester model qualifies students to take management positions in the field of professional and international integrated design or to follow an academic career path. 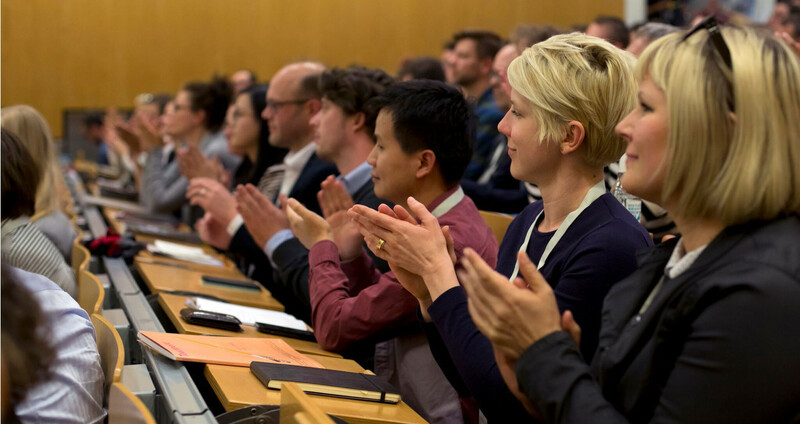 Besides the regular programm, KISD also hosts lectures, exhibitions and conferences that promote the discussion and exchange of experiences of the service design field. For instance, in 2015, the KISD Conference: Service Design -Redefining the Meaning of Design, gathered the community and the students to celebrate the 20th aniversary of service design and discuss the future of the field. It shed light on the theoretical and methodological framework of service design and reflected how service design influences the role of design in our society and economy.